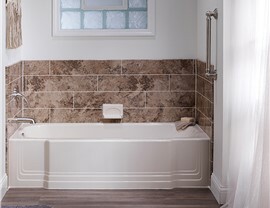 Our highly skilled remodelers design and install custom-built tubs and showers, all for an affordable price! 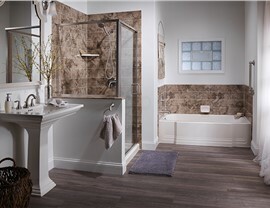 At Bath Planet, remodeling your Las Vegas bathroom doesn’t have to be a burden! 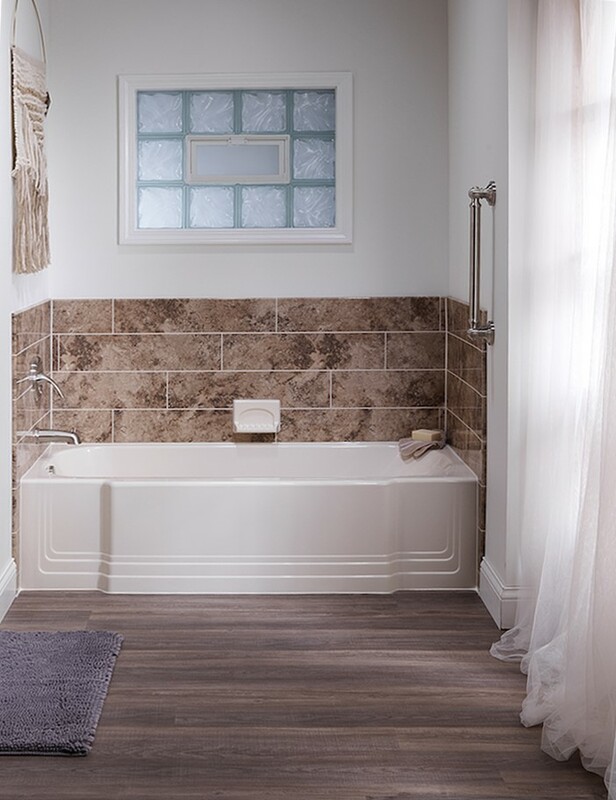 With products and services installed in a fraction of the time and at a fraction of the cost of a traditional remodel, Bath Planet gets you your dream bathroom without all the hassle! Our quality products and services have earned us the Good Housekeeping Seal, proving our commitment to getting the job done right. 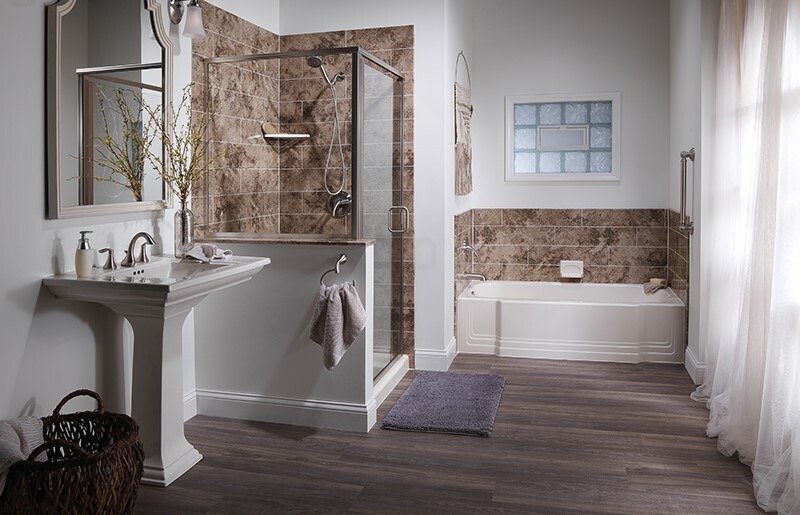 For a Las Vegas bathroom remodel that can be completed in as little as a day, rely on Bath Planet for all of your remodeling needs!